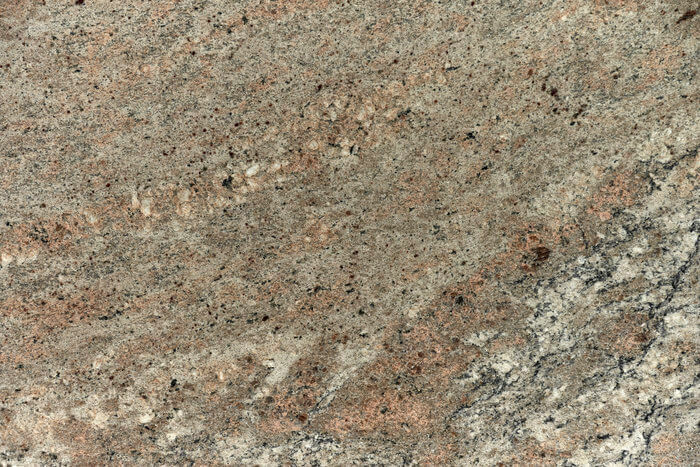 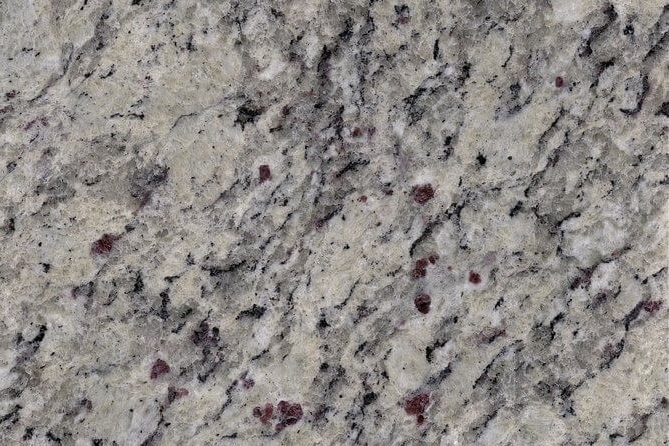 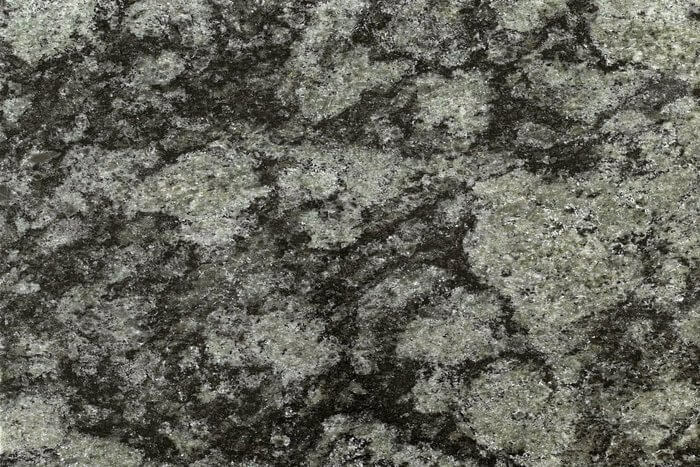 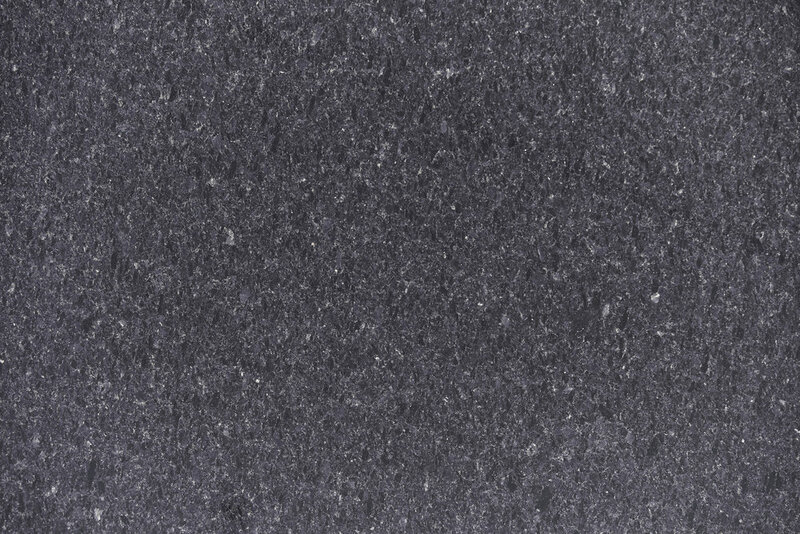 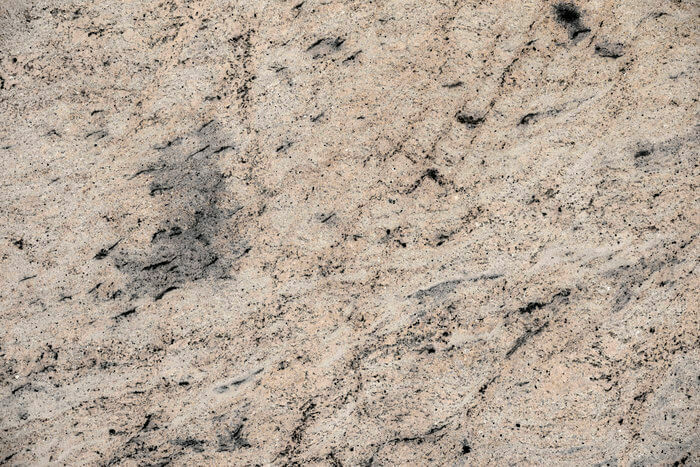 Minaco offers a large selection of commercial cut-to-size granite for use as counter tops, vanity tops, floor tiles, pavers, fireplaces and wall cladding. 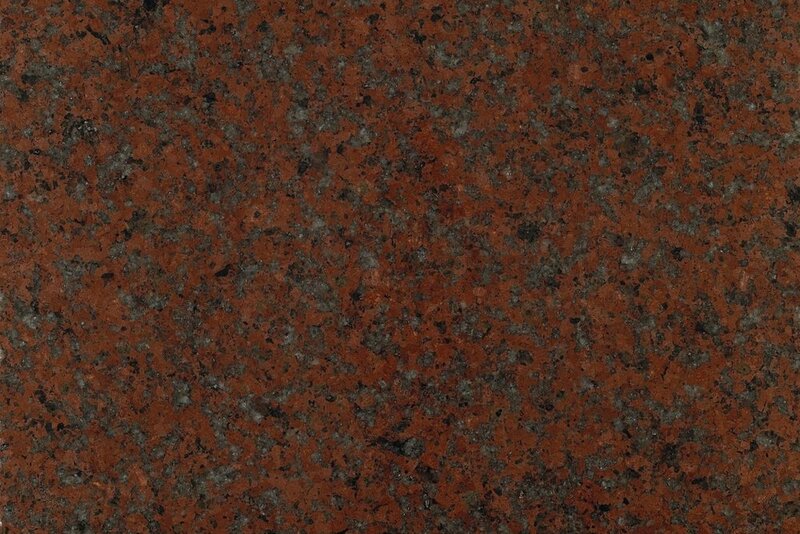 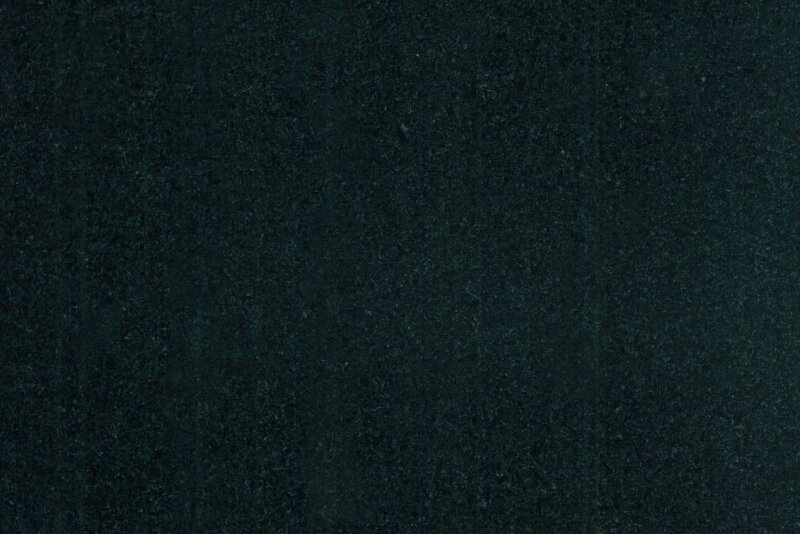 All commercial cut-to-size slabs are available in a variety of surface finishes depending on requirements. 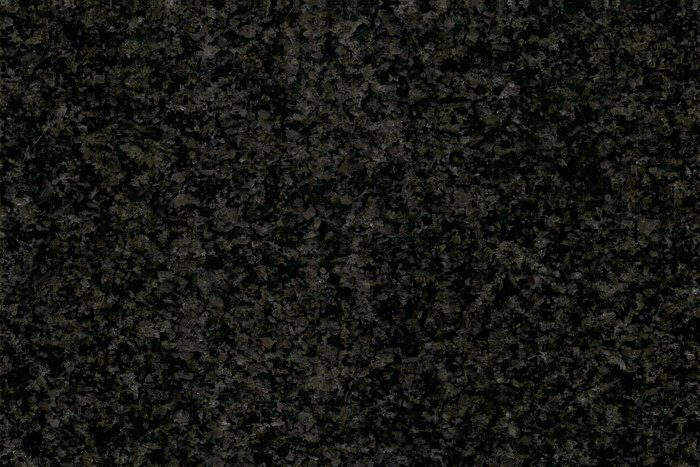 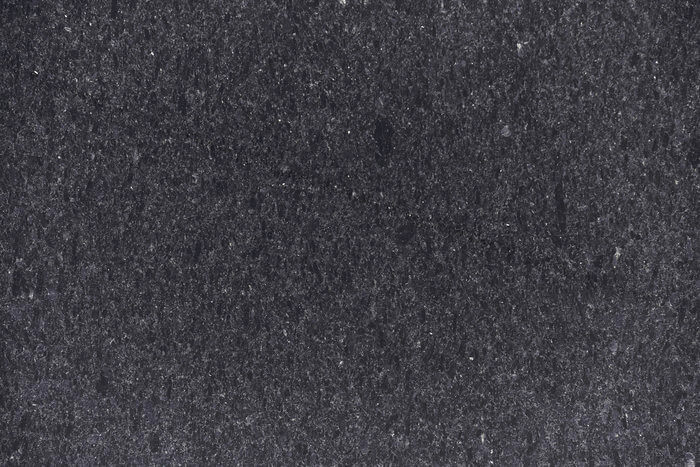 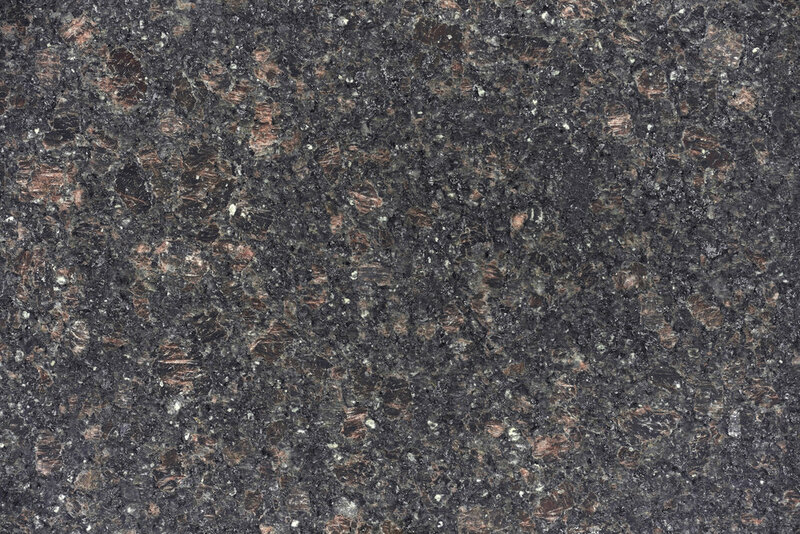 Minaco is renowned both locally and internationally for its cut-to-size monumental components, especially in Nero Impala® (Rustenburg) granite. 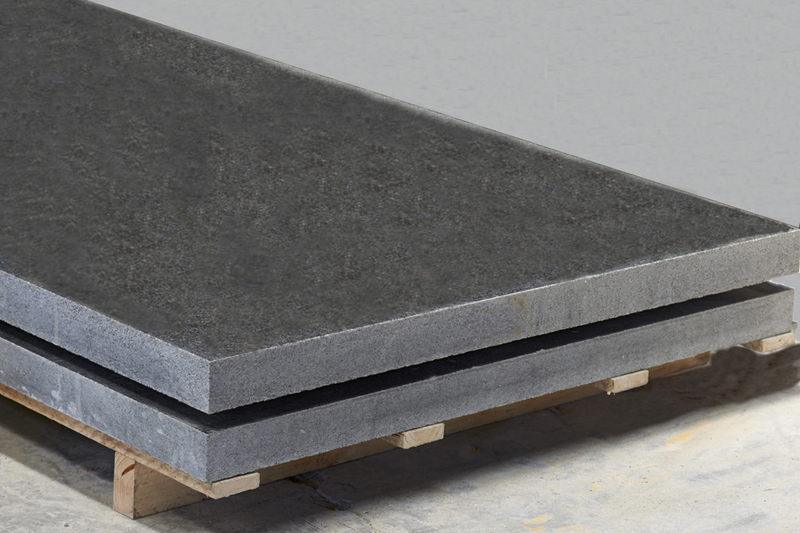 Minaco’s cut-to-size monumental components include headstones, bases, ledgers and kerbs that are produced to exacting measurements and crafted according to required specifications, shapes and sizes.